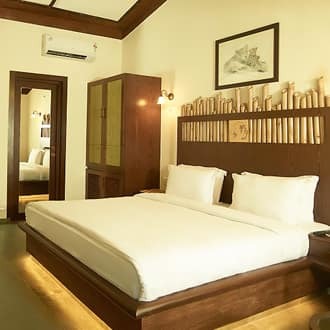 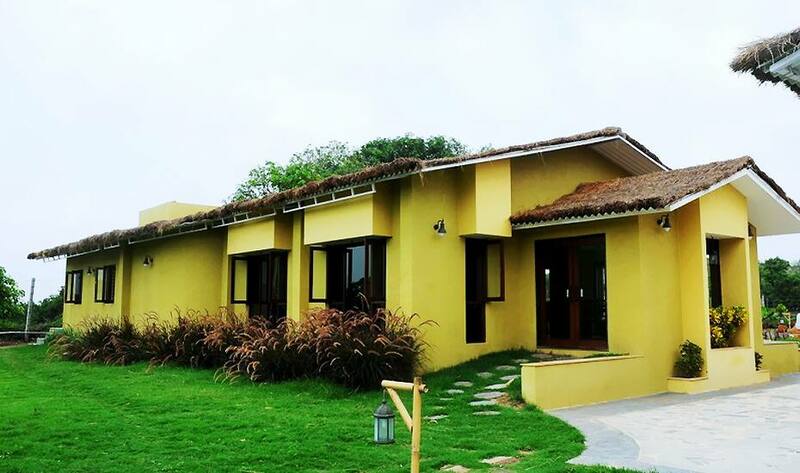 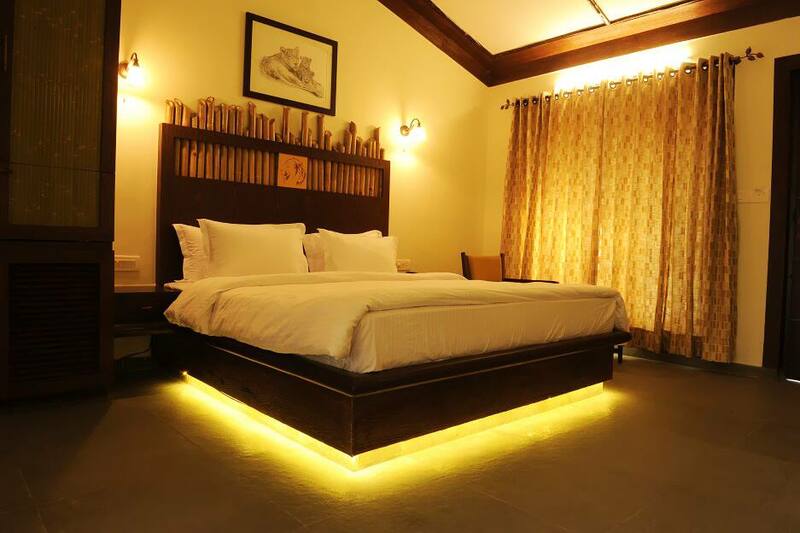 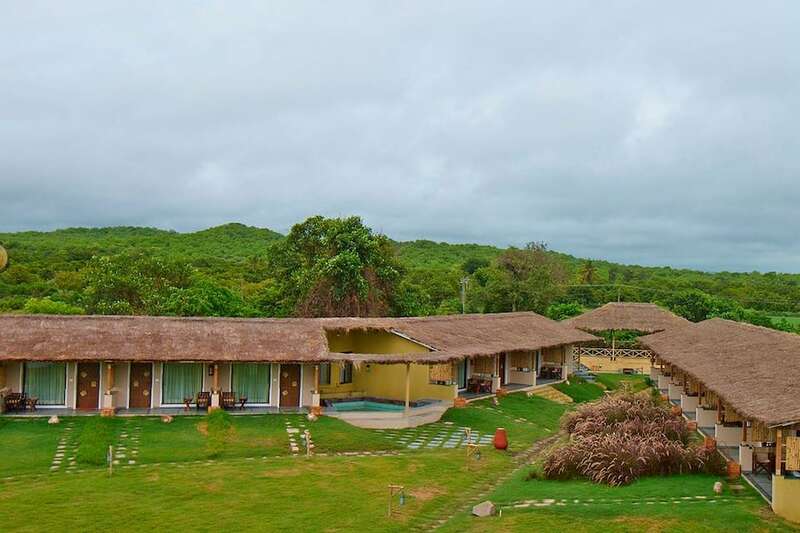 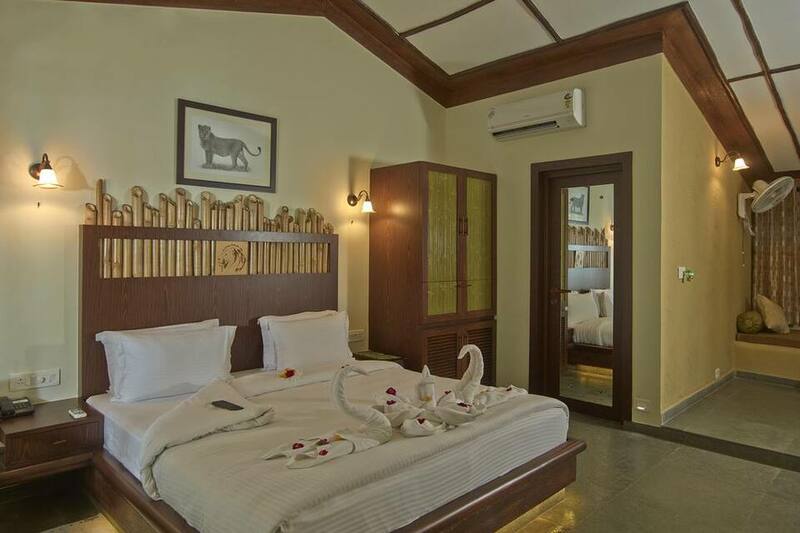 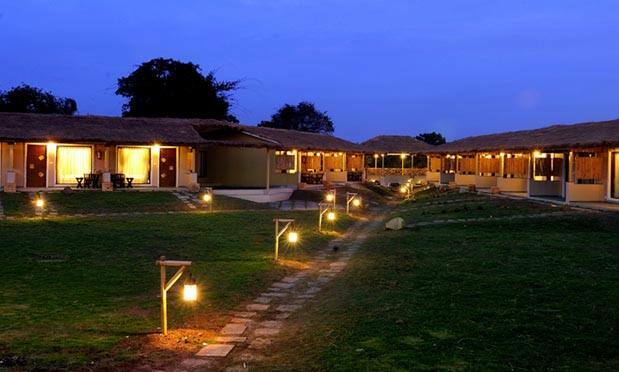 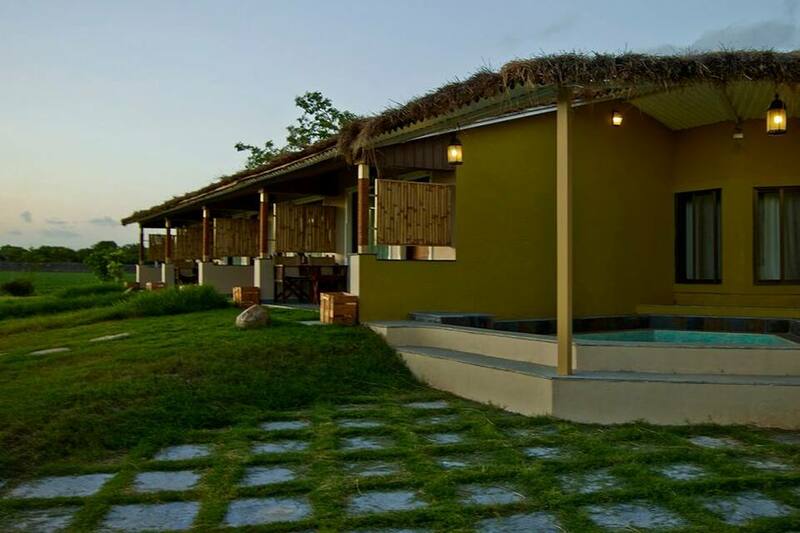 Asiatic Lion Lodge is a 3-star eco-conscious wildlife themed resort located at Sasan Gir-Bhalchhel-Haripur Road in Sasan Gir. 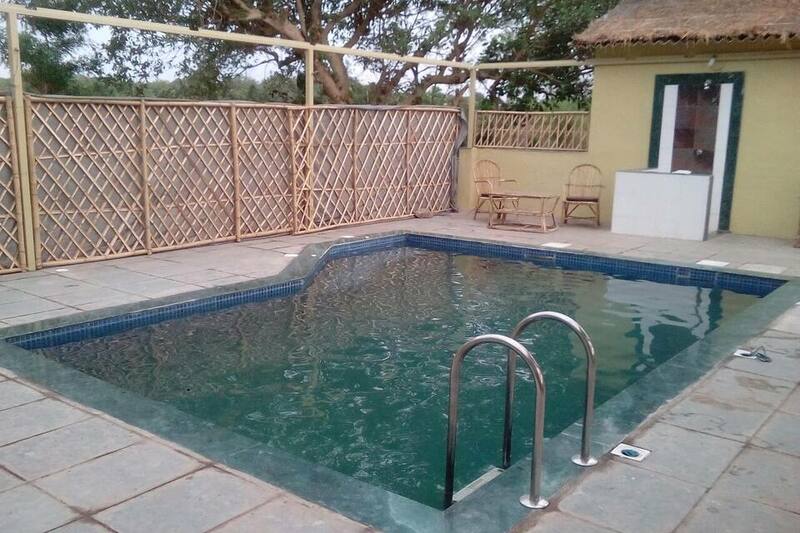 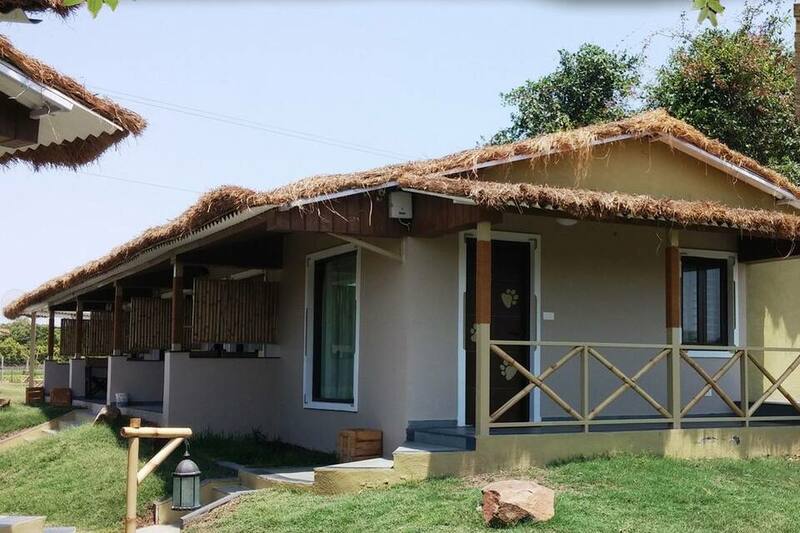 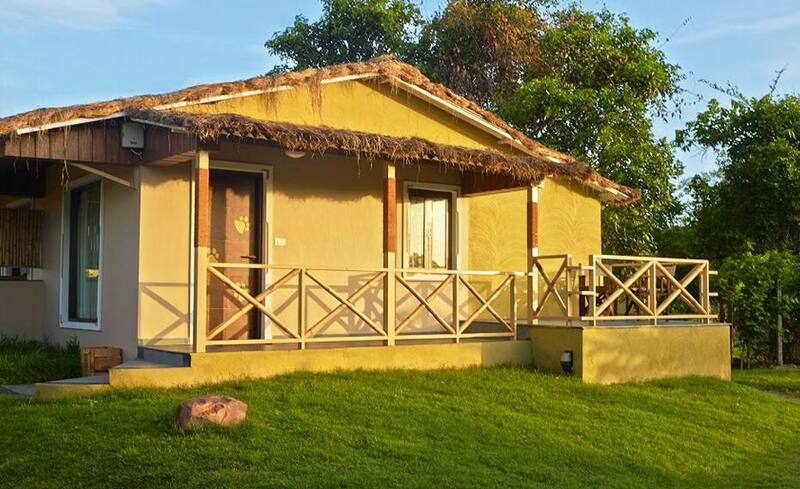 The Lodge is 9 km from Bhambha Fol Gate of the Gir National Park, 3.5 km from Hiraneshwar Temple and 4.5 km from Devaliya Safari Park. 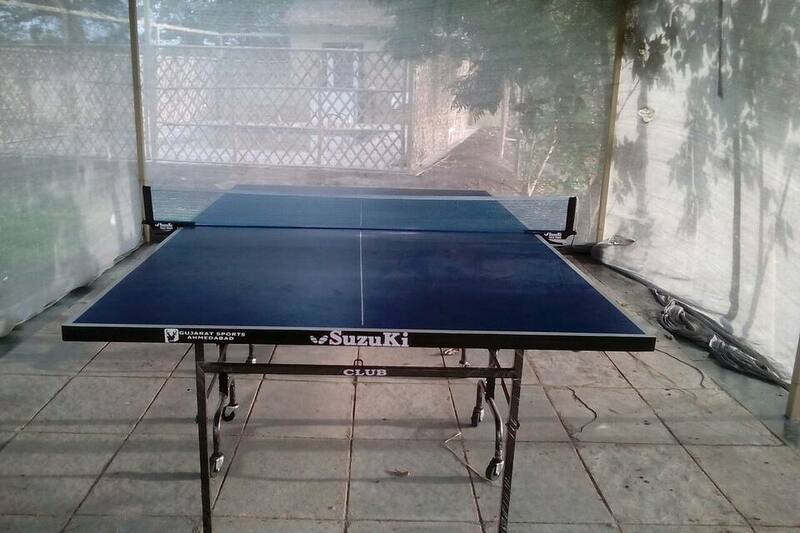 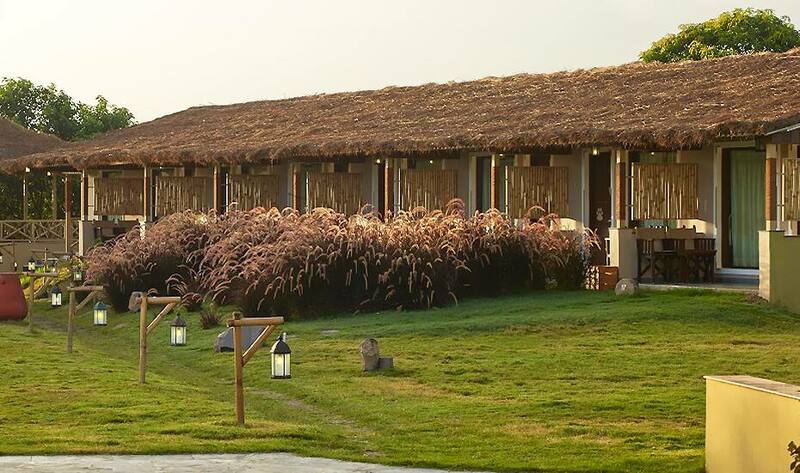 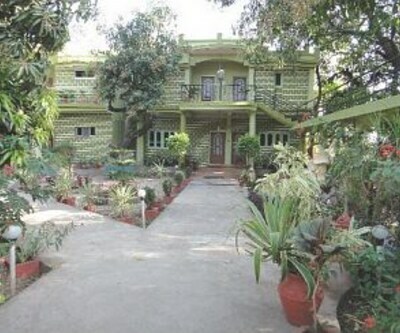 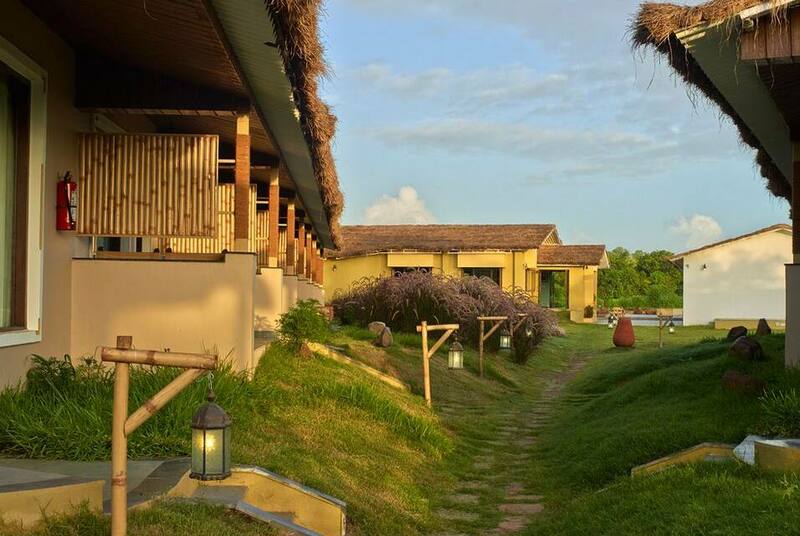 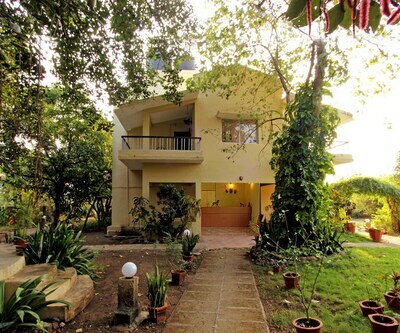 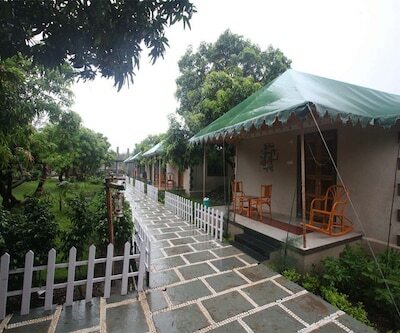 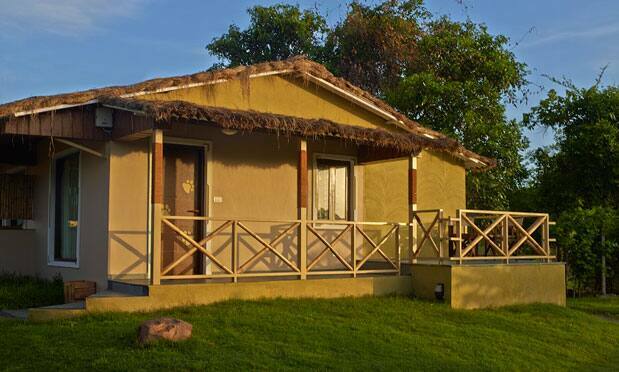 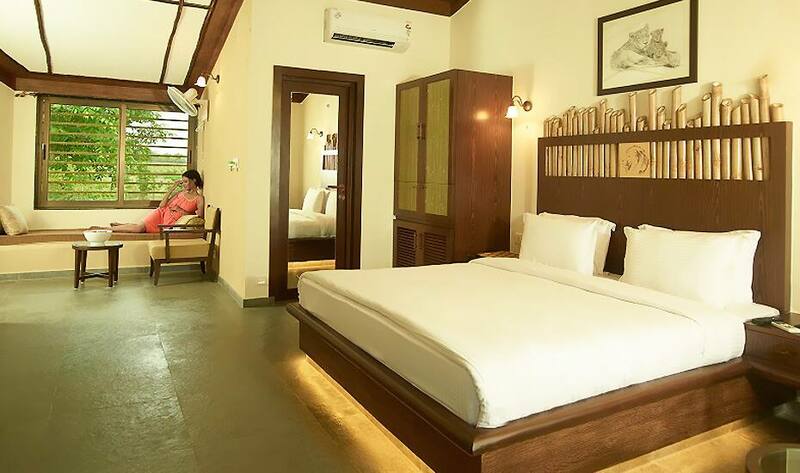 It is nestled between two forested hills of Gir National Park and Sanctuary, adjoining a pond. 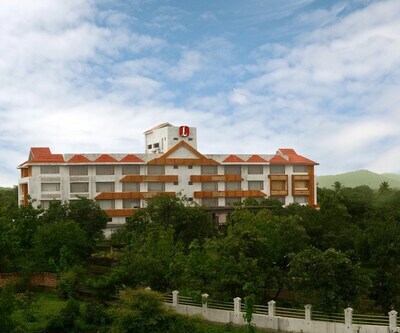 The resort features facilities like a swimming pool and a sophisticated fitness centre. 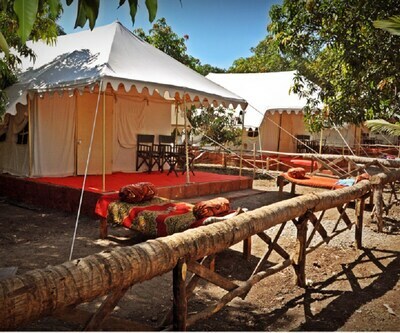 For business meetings and other events, it is equipped with a corporate conferencing. 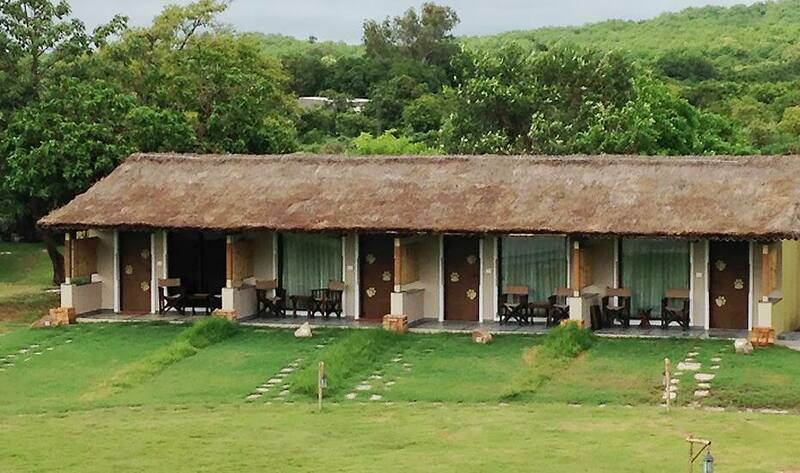 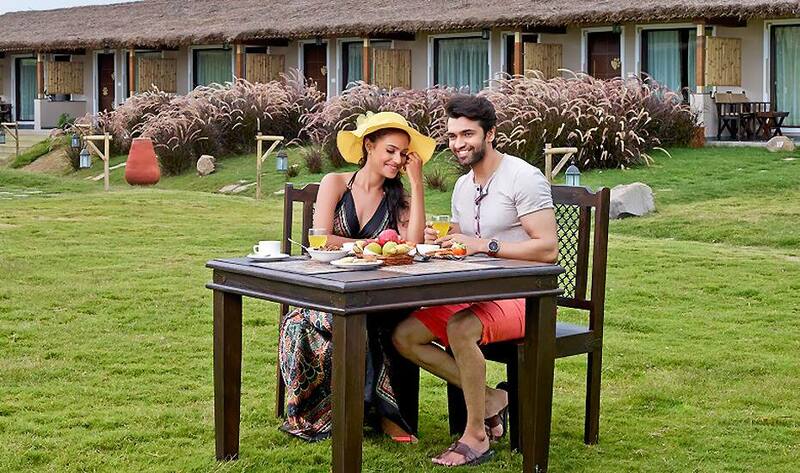 The hotel facilitates indoor and outdoor games, campfire, and bird watching trips with trained guides. 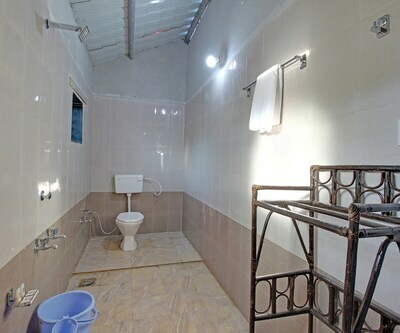 It also offers other facilities like a travel desk, doctor-on-call facility, concierge, power backup, and pick up drop facilities. 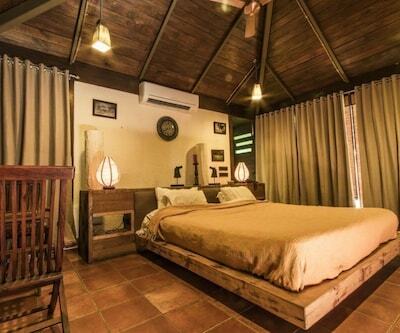 The property features 16 exclusive cottages with eco-friendly decor. 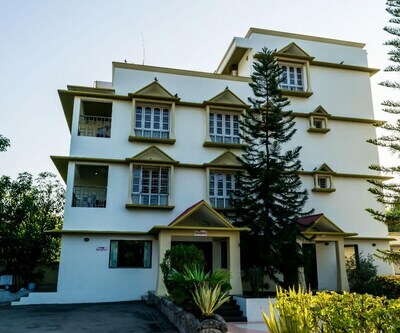 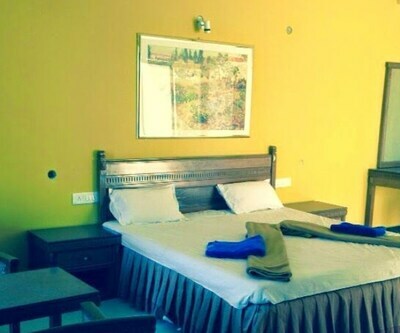 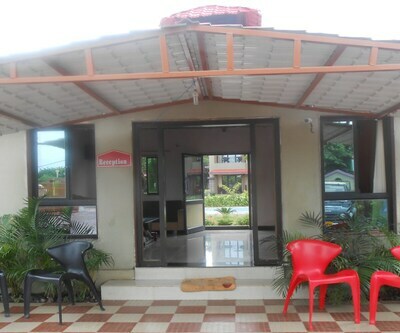 The air-conditioned rooms are equipped with a TV, telephone with intercom, tea/coffee maker and in-room safe. 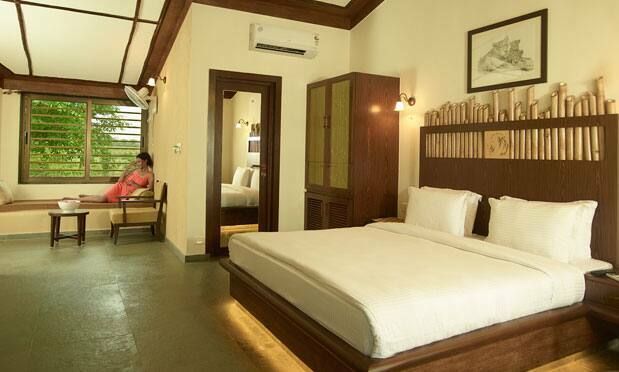 The in-room services include newspaper, room service, laundry, iron and iron board, and power backup. 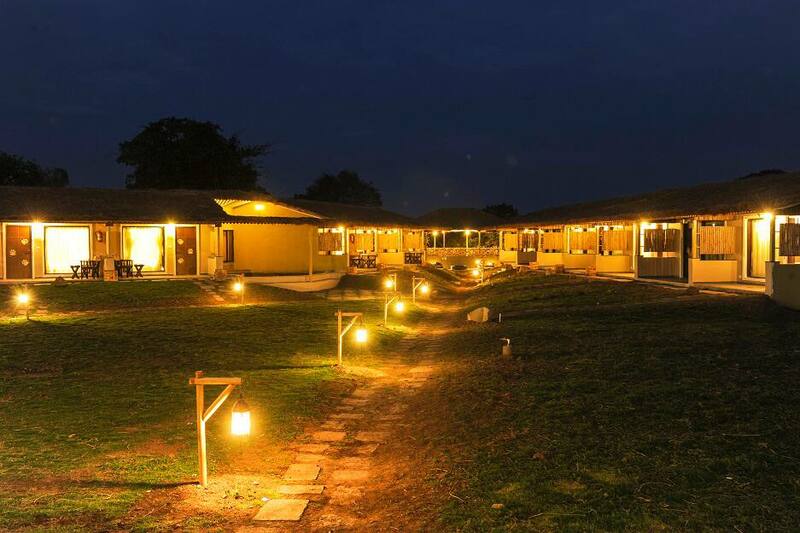 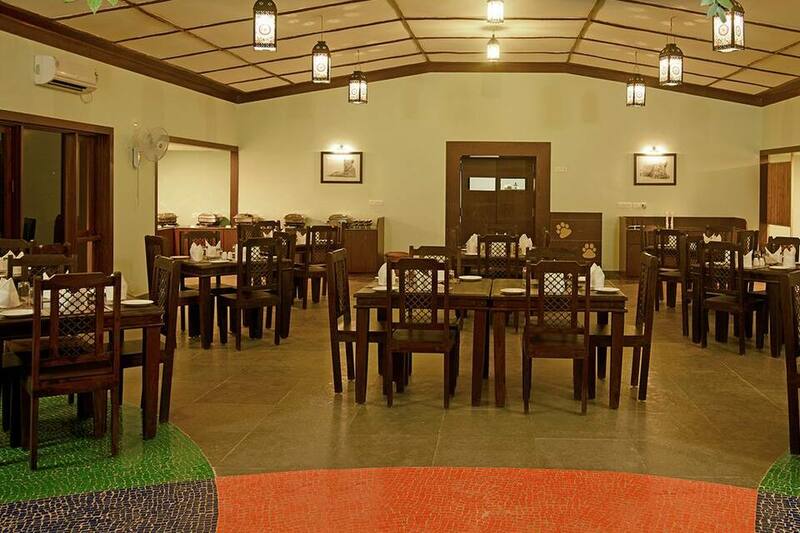 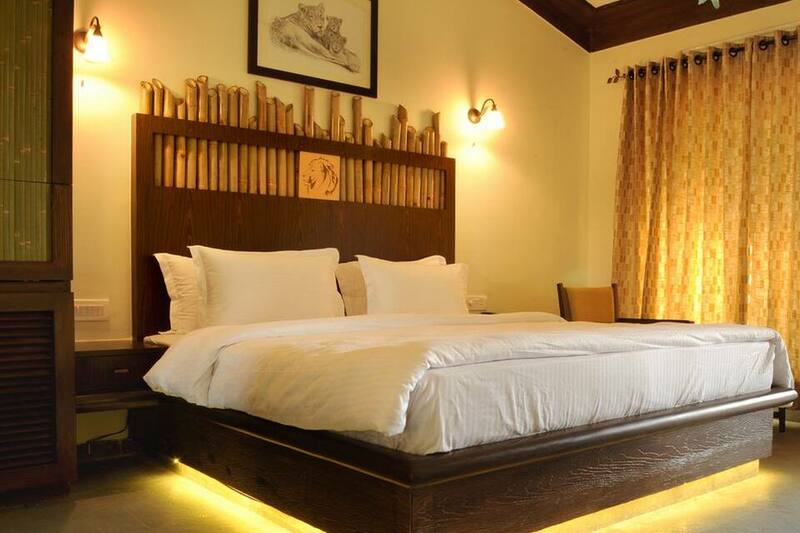 Asiatic Lion Lodge houses Flavours of Forest , which is an in-house restaurant. 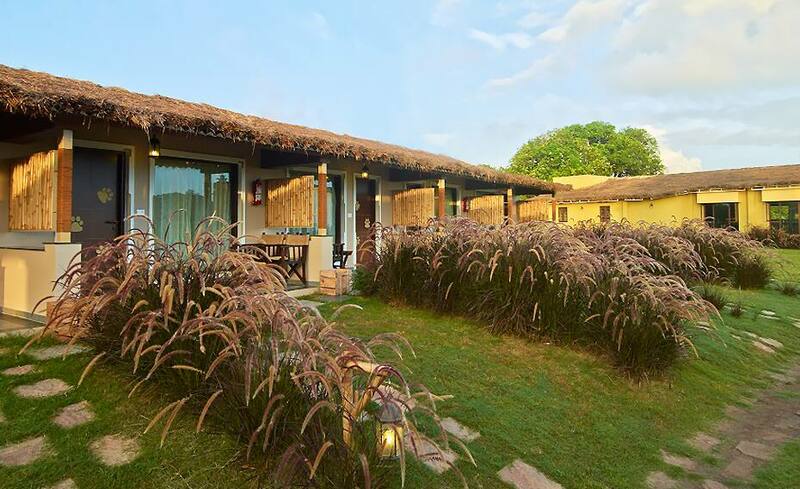 Gazebo - Cafe Forest is an avant-garde jungle side cafe adjoining a natural pond and with a library. 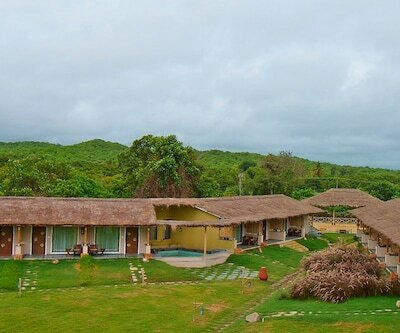 The Diu Airport is at a distance of 105 km from the property. 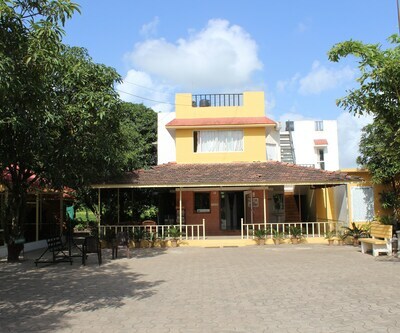 The Veraval Railway Station is 40 km away and the Sasangir Bus Station is 5 km away. 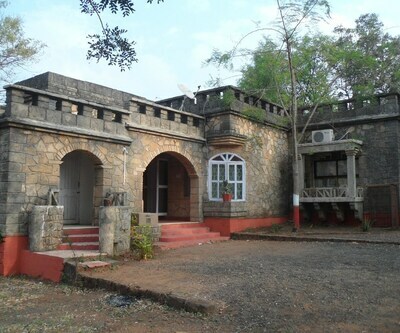 Hiraneshwar Temple is situated 3.5 km from the property. 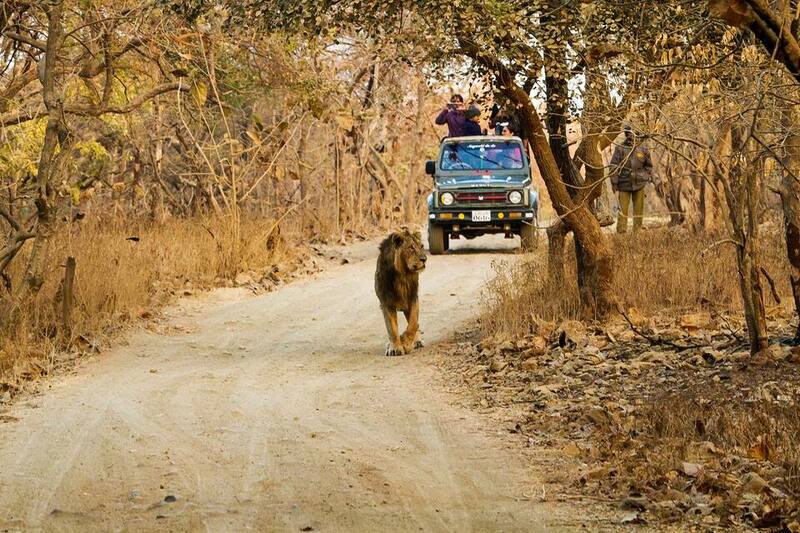 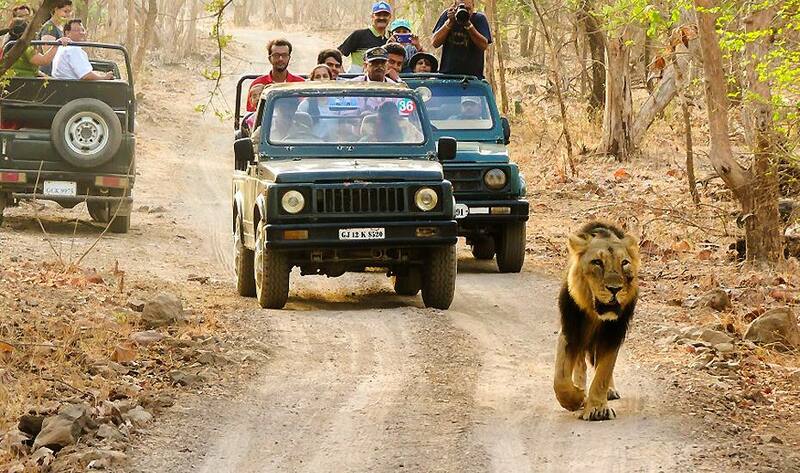 Sasan Gir National Park is 4 km away and Devaliya Safari Park is 4.5 km away from here. 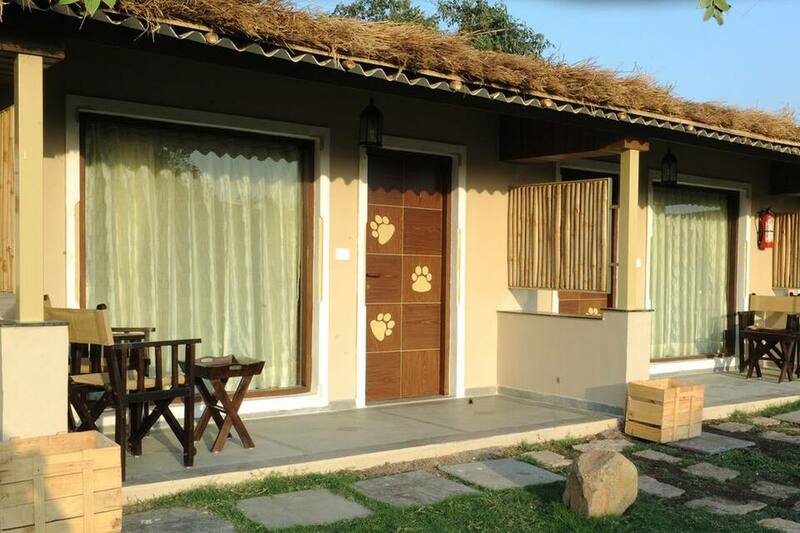 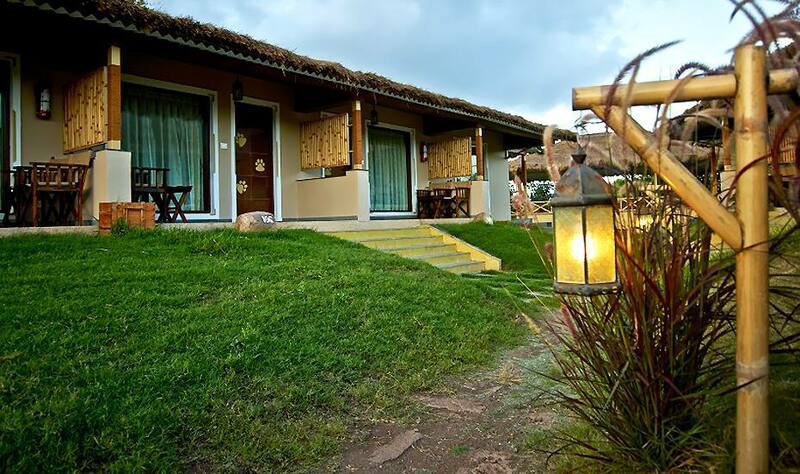 Amazing amenities at great prices is what makes Asiatic Lion Lodge a popular accommodation choice for guests.